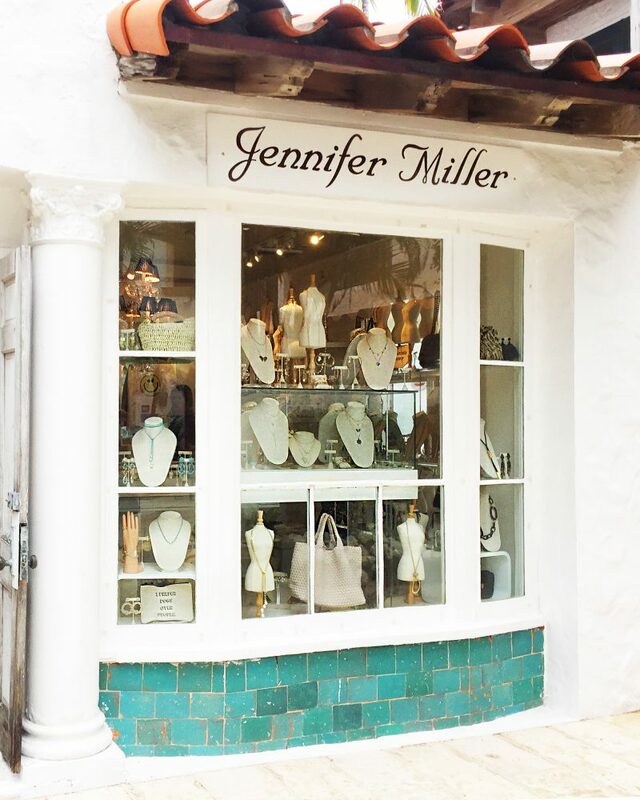 Jennifer Miller Jewelry is a jewelry and lifestyle boutique renowned for having an exclusive and well edited collection of fine and faux jewelry, handbags, home accessories and clothing. Founder and owner Jennifer Miller along with her husband Mark, collaborate with some of the most well-known and respected designers from around the world. They’ve curated an attainable collection that reaches the likes of celebrities from the red carpet to the White House. 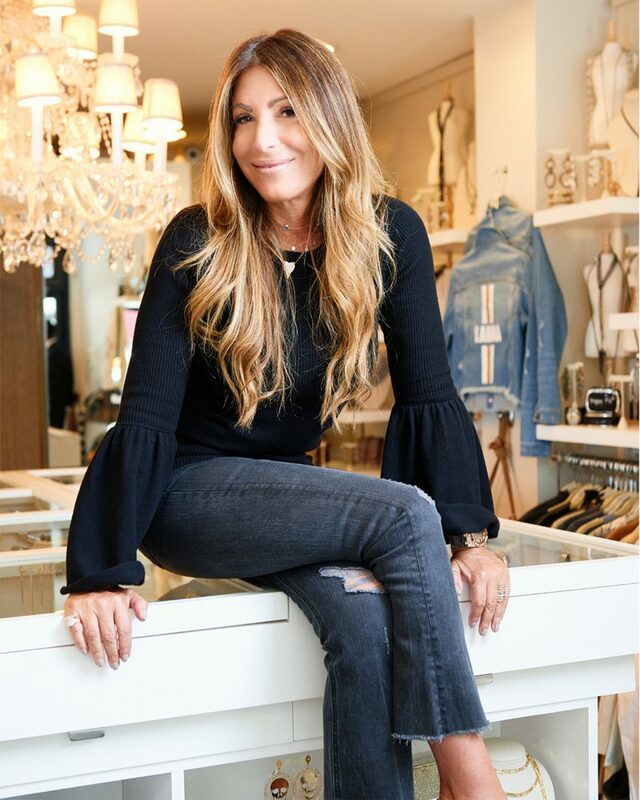 Women trust Jennifer Miller to create a personal jewelry style for them that will complete their individual looks, make a statement and be versatile. Their Worth Ave jewel box, along with the four other store locations: South Beach, NYC, East Hampton and Southampton; boasts with the latest trends in jewels and accessories for any and all occasions. Whether you’re shopping for a gift or for yourself, step into their jewel box and step out feeling beautiful.